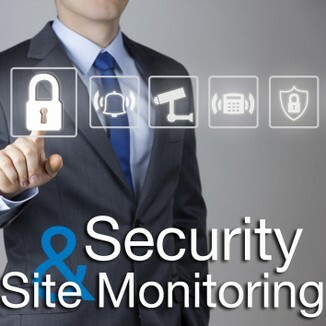 CAN YOU AFFORD NOT TO PROTECT YOUR HOME OR BUSINESS PREMISES? Securing your properties with access control, to ensure that only the approved or vetted get through is important, but there are many brands and solutions, so which device or system should you choose? Dial A Contractors accredited access control contractors specialise in providing excellence in Home and Residential Access Control and can assist you to make the right choice. As independents, our accredited access control specialists can offer you advice to ensure that you choose the right access control system that will meet all of your requirements. They supply, install and maintain access control applications from small single point intercom systems, to large residential apartment building door entry systems. Audio Entry – an audio intercom entrance system that can call one handset or telephone to multiple handsets or telephones depending on the scale of the intercom application. 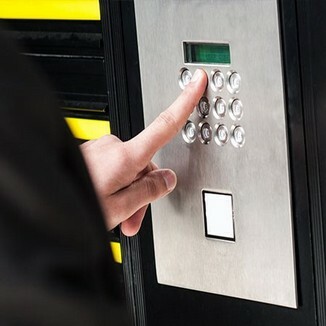 Coded Entry – can be installed alone or with an audio entry system, this method of access control uses a keypad that permits entry via a PIN code. Video Entry – as per the audio entry system above with the addition of a video link to a camera in the call point to allow you to view the visitor. Swipe Card Entry – an access control system that runs automatically granting access to persons swiping an authorised card through a reader. 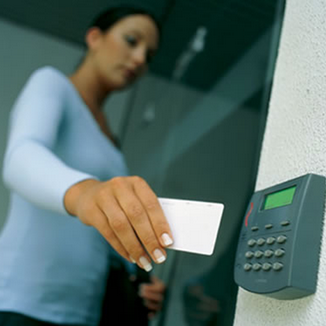 Proximity Entry – an access control system that runs automatically granting access to persons presenting a proximity card or key fob within a short distance of a reader. Intercoms are there for visitors to alert you to their presence and to allow you to identify them and let them in if you so wish. They can also be used to communicate between rooms and even different buildings like staff quarters. You can find intercoms commonly outside homes. You get house intercoms and/or wireless door intercom systems. Tandem intercoms work in series from room to room. Intercoms for home use are the biggest seller. But business intercom systems and office intercom systems are also now growing in popularity. Most homes have drive through intercoms for security reasons. We keep a full range of intercom parts but there are many types of intercom systems and we only keep parts for our systems. Most systems have an outdoor intercom at the gate and phone intercoms inside. Many intercom security products are available. Battery wireless intercoms are not recommended as they are unreliable. DIY intercoms are also available, but can be time consuming and there is no site guarantee. Wireless home intercoms are very basic and not recommended. Intercoms, cordless intercoms and intercom door chimes are available to alert you to the presence of visitors and to allow you to identify them and let them in if you so wish. With regards to camera intercom phone systems with intercom cameras, there are many different systems available. Contact us for more information. Range of products includes turnstiles, revolving doors, steel bollards, boom gates & vehicle barriers. 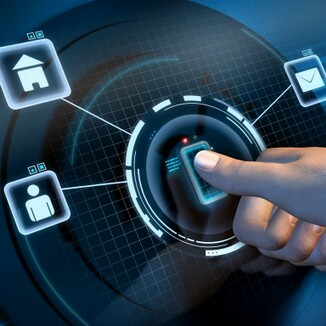 Access control security systems that offer powerful advances in digital video management, smart card applications, biometric integration and open IT systems.